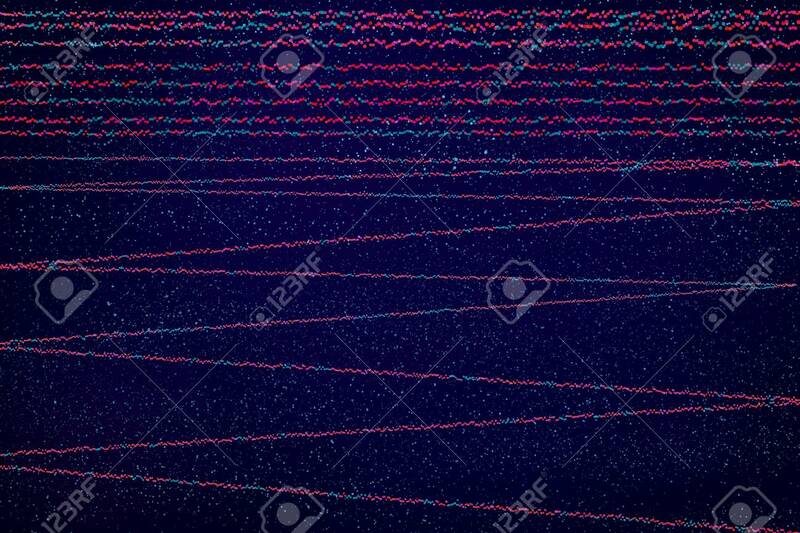 ﻿ Modern Abstract Lines Design On Dark Background With Vibrant Colors For Creativity, Imaginative Backgrounds And Ideas. Suitable For Print, Web, Posters, Flyers. 로열티 무료 사진, 그림, 이미지 그리고 스톡포토그래피. Image 110620600. 스톡 콘텐츠 - Modern abstract lines design on dark background with vibrant colors for creativity, imaginative backgrounds and ideas. Suitable for print, web, posters, flyers. Modern abstract lines design on dark background with vibrant colors for creativity, imaginative backgrounds and ideas. Suitable for print, web, posters, flyers.